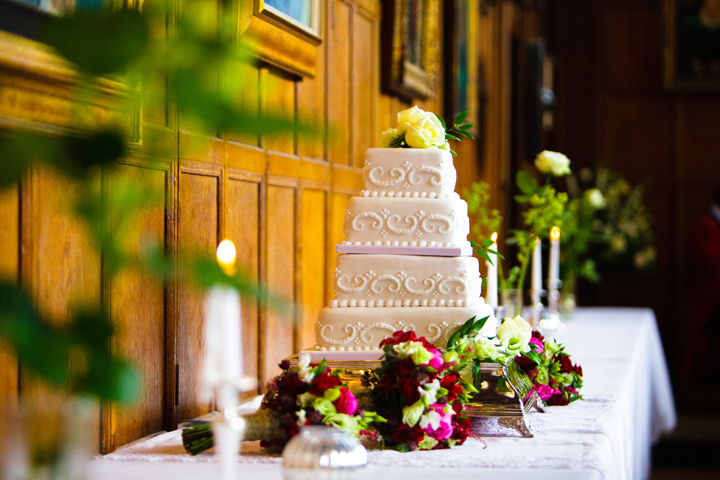 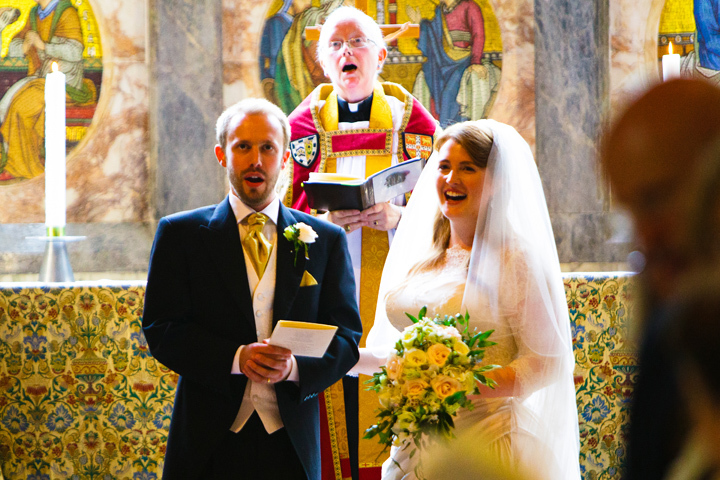 With so much to organise, you can relax in the knowledge that Caius will take care of your every need, ensuring that your wedding day is everything you want it to be. 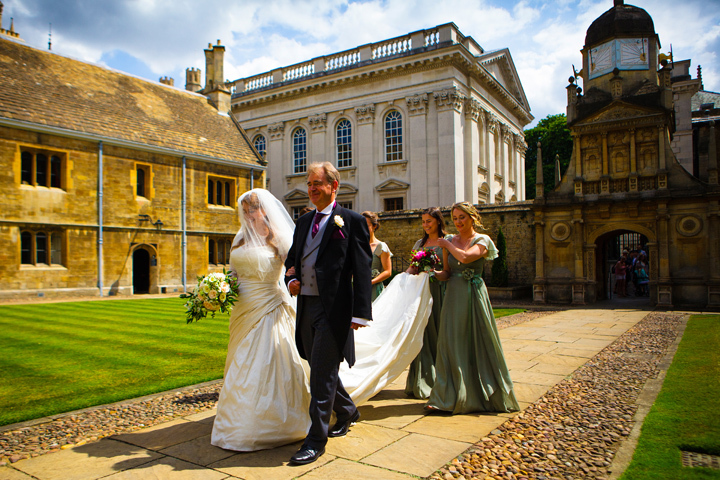 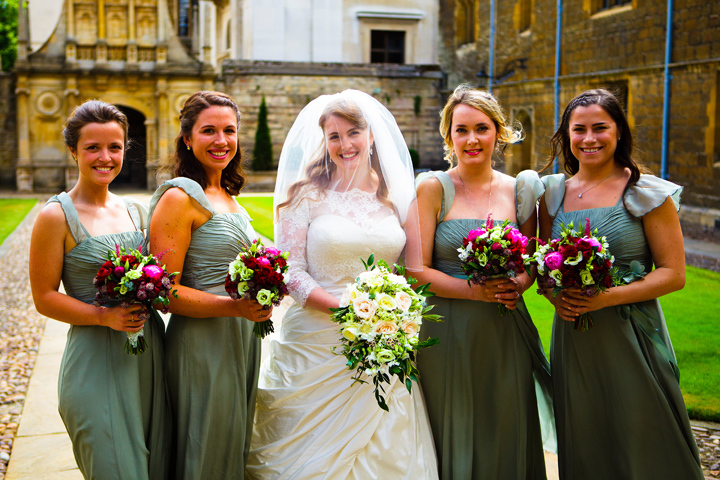 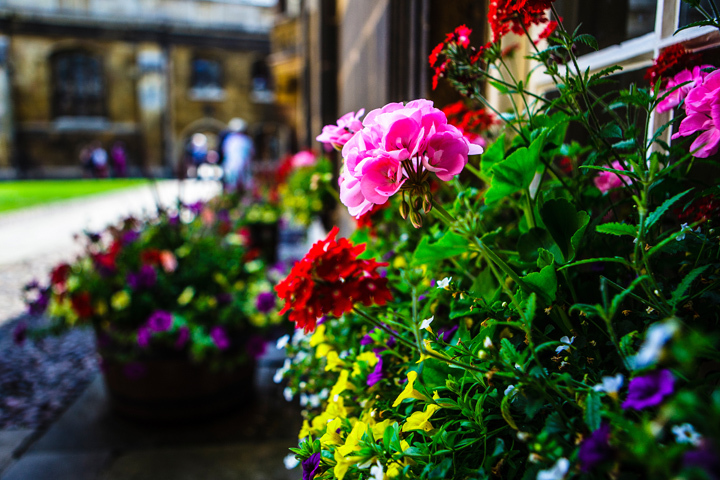 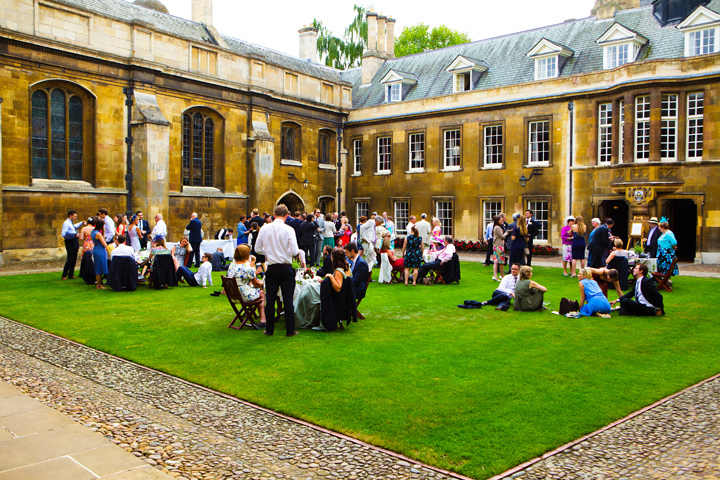 The College is set in beautifully landscaped courts in the historic city centre of Cambridge and provides a unique and romantic backdrop for your special day. 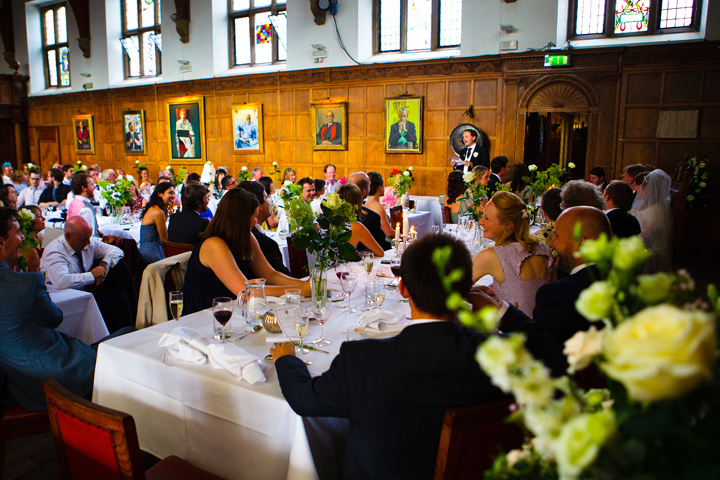 At Caius, you can be assured of first class facilities, excellent hospitality, great value and high standards of service.